Noosa is renowned as a shopping mecca. From the designer boutiques of Hastings Street to the local markets, retail outlets and specialty shops of Noosaville, there's a wide range of shopping options to suit your budget and taste. Located on the beachfront, Hastings Street is a famous Noosa shopping destination offering boutique shopping, surf wear shops, resort wear, retail outlets, home wares, jewellery, discount outlets, designer brands and more. The shops that line the street are also dotted with bars, cafes and restaurants making it the ideal destination for a day out shopping with friends. 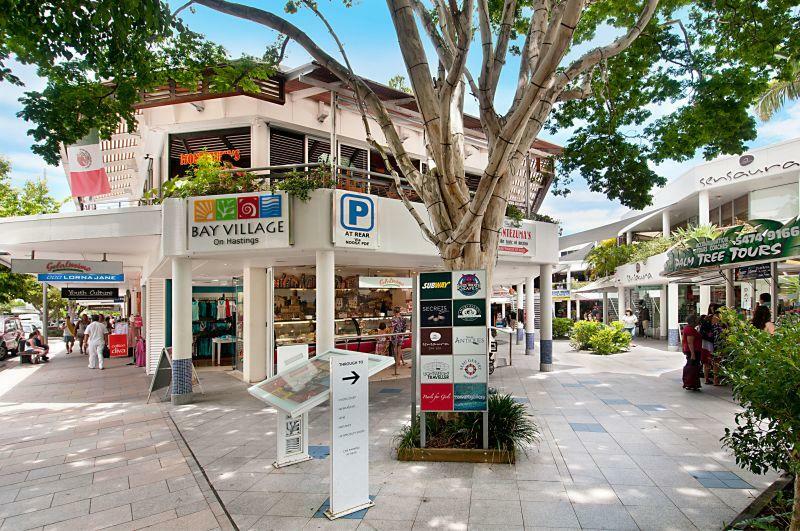 Just a 15 minute stroll from Hastings Street, Noosa Junction offers a main shopping centre home to retail shops, specialty stores and more. The mall-style layout of the shopping centre offers the convenience of shopping and dining in one concentrated location. 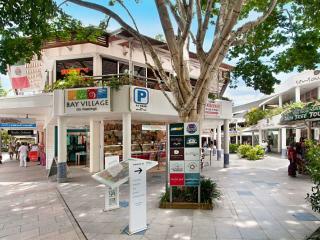 Located near the Noosa River, Noosaville offers a shopping village including the largest shopping mall in Noosa. Gympie Terrace and Thomas Street are also home to a wide range of specialty stores including fashion boutiques and designer household gifts. The Noosa Marina is also home to a number of shops as well as a charming little market each Sunday. Located at the entry to Tewantin, the marina can be reached by ferry and is also home to a number of cafes, bars and restaurants that turn simple shopping into a relaxing day out. More than just some simple markets, the Eumundi Markets are a well-known Queensland tourist attraction and offer a huge range of stalls offering everything from original art to home wares, toys, fashion, jewellery, local produce and much more each Wednesday and Saturday morning.